Digital Domain, one of the most innovative studios for visual effects and immersive experiences, announced the addition of Montréal, Québec as the newest Digital Domain location. The Montréal studio joins eight existing Digital Domain locations including Los Angeles, Vancouver, Beijing, Shanghai, Shenzhen, Hong Kong, Taipei and Hyderabad. 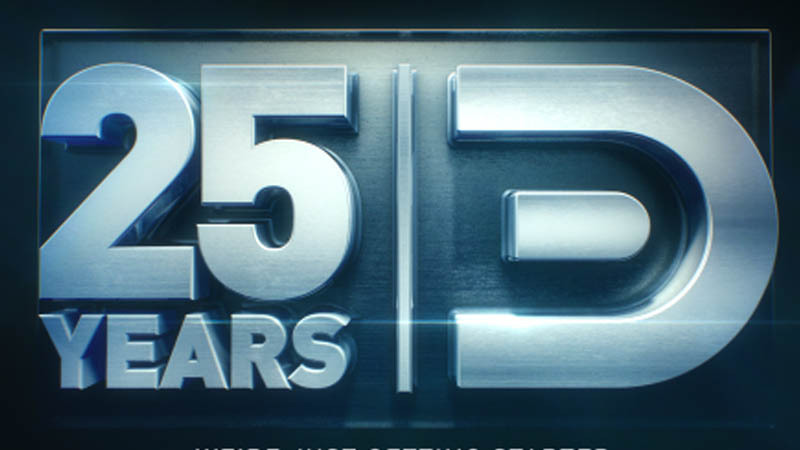 2018 marks 25 years for the global studio. Launched in 1993, Digital Domain now extends its reach and capacity across multiple studios in North America, Greater China and India with a deep talent pool of award-winning supervisors, artists, technicians and R&D teams. Digital Domain Montréal will open in the Plateau Mont-Royal neighborhood starting March 1, 2019. This new Digital Domain footprint will mirror previous studio locations, opening with a full arsenal of production services. The space will start at 10,000 square feet, with expansion plans already in place. “We are thrilled to welcome Digital Domain in Montréal’s thriving ecosystem. This reaffirms our city’s enviable position as a world leader in the VFX and creative industry. Montréal’s omnipresent culture of creativity and innovation is fertile ground for ambitious studios looking to expand,” stated Valérie Plante, Mayor of Montréal and President of the Communauté métropolitaine de Montréal. “Investissement Québec hails Digital Domain’s decision to set up a studio in Québec. It confirms the stability and, most of all, the talent characterizing Québec’s video game and visual effects sector. We’re proud to support Digital Domain as it establishes itself in Montréal and contributes to local economic development,” stated Pierre Gabriel Côté, President and CEO of Investissement Québec.